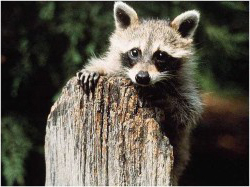 Raccoon Removal Mississauga provides raccoon removal services and guarantee results. Our experienced technicians are licensed and skilled in the removal of raccoons from your property, with the use of safe and humane removal methods. We offer our services 7 days a week. 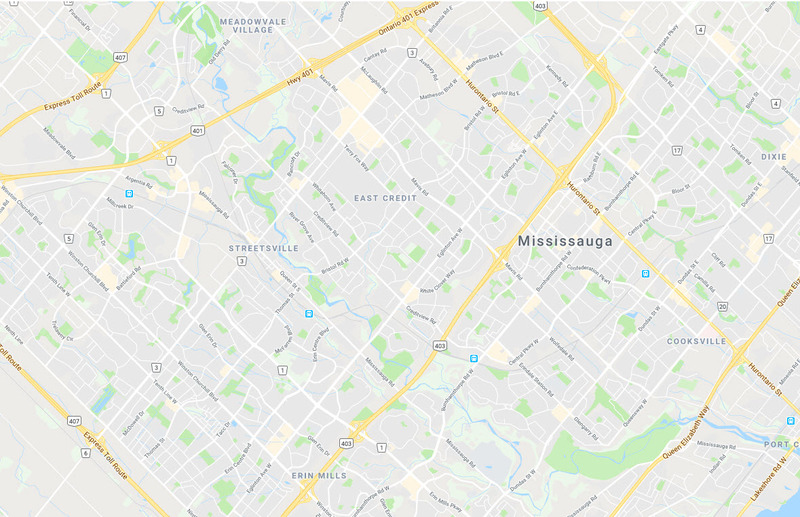 Hire genuine pest control professionals in Mississauga to tackle your residential or commercial raccoon problem. Raccoons, squirrel and skunks... we send them packing!